Sports have been part of the learning curriculum in secondary schools for quite a long time. Therefore, the argument that secondary schools should drop sports in order to allow students to concentrate and focus on academic subjects is baseless. One wise man said that ‘all work and no play make Jack a dull boy’. This phrase is equally applicable in academics. All work and no play make students lazy, dull, and inactive (Haves & Stidder, 2003). 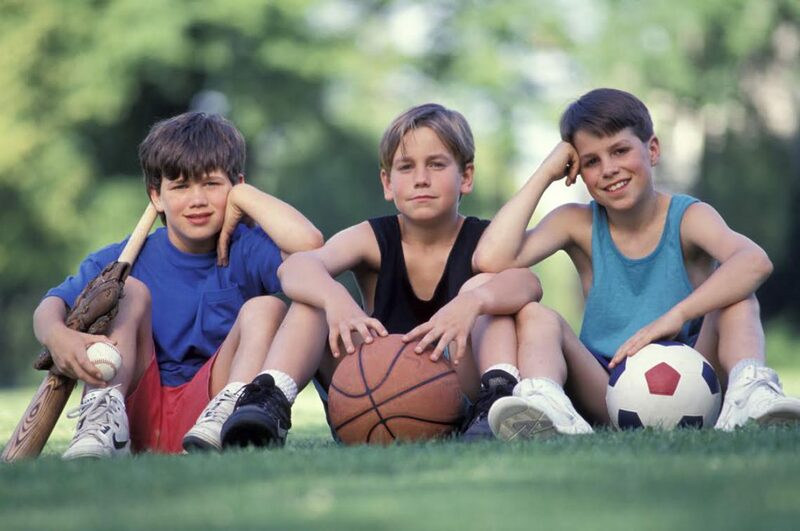 As such, sports enable them to stay active in class by invigorating their minds and making them alert during classes. Analysts argue that students who participate in sporting activities are better performers than those who do not take part in any sporting activities. These students are better performers because their minds are fresh and relaxed, ready to learn and grasp new things, as opposed to those who study throughout without taking a rest to play. According to Delaney and Madigan, the anxiety and tension that develops in sports enables students to offload their stress and tiredness from classroom activities (2008). As such, once the players leave the playing court or field, their minds are fresh, relaxed, and ready for the next learning session. Student athletes learn special traits while in the field. These traits enable them to excel both in the classroom as well as in the field. They include the three P’s of excellence: persistence, practice and patience. In both cases, students want to excel. They want to do well in their academics. They also want to do well in their sporting activities. As such, these three P’s act as guiding blocks for them to achieve the success that they so much desire. In conclusion, it is advisable to maintain sporting activities in secondary schools as this improves the performance of students in their academic activities.